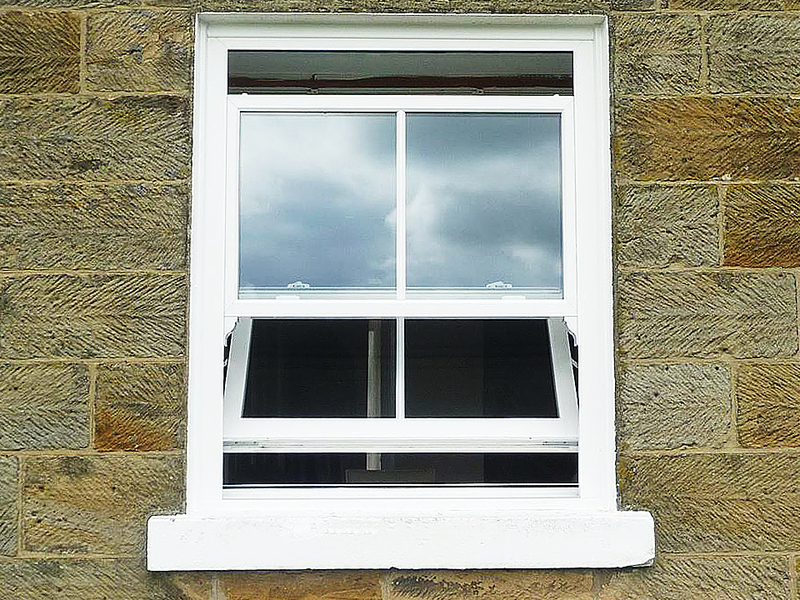 Beautiful Rehau Heritage Slide & Tilt Opening Windows, with Internal Golden Fixtures and Fittings! 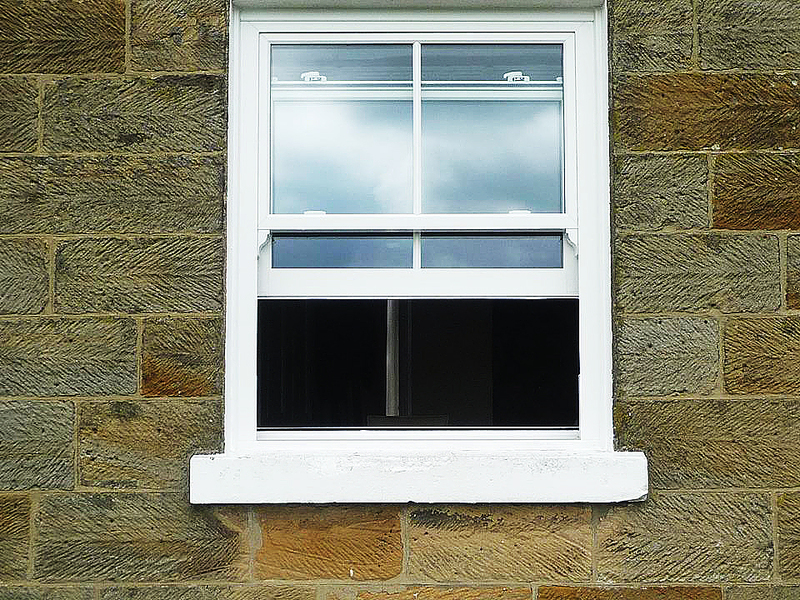 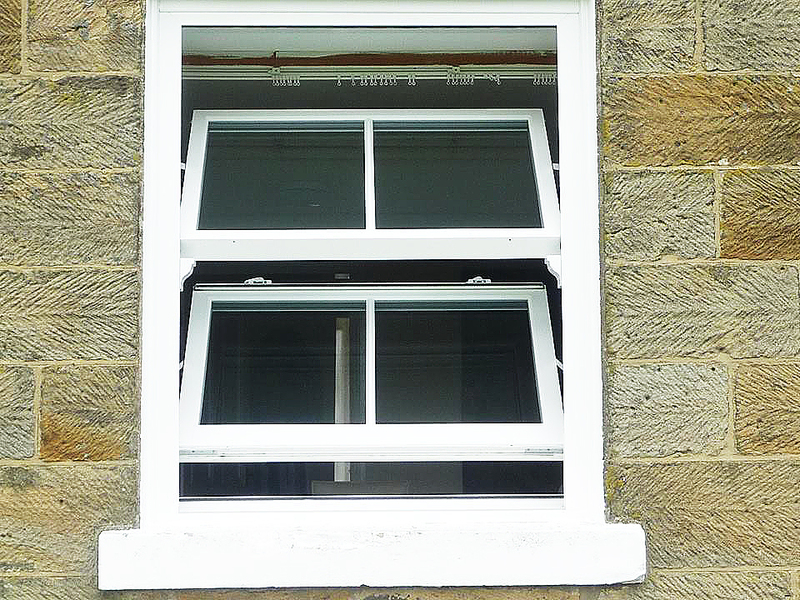 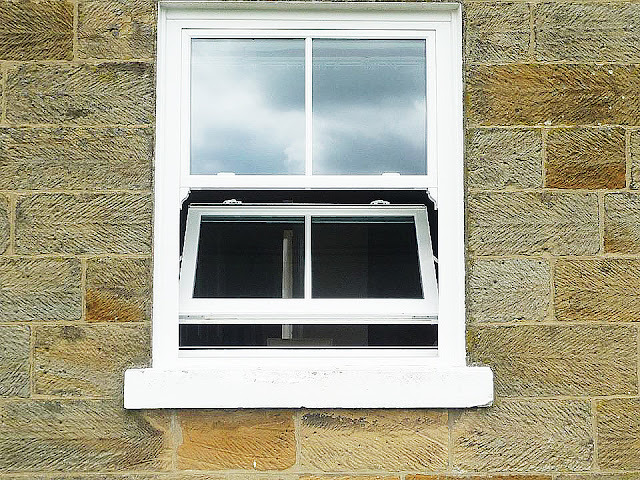 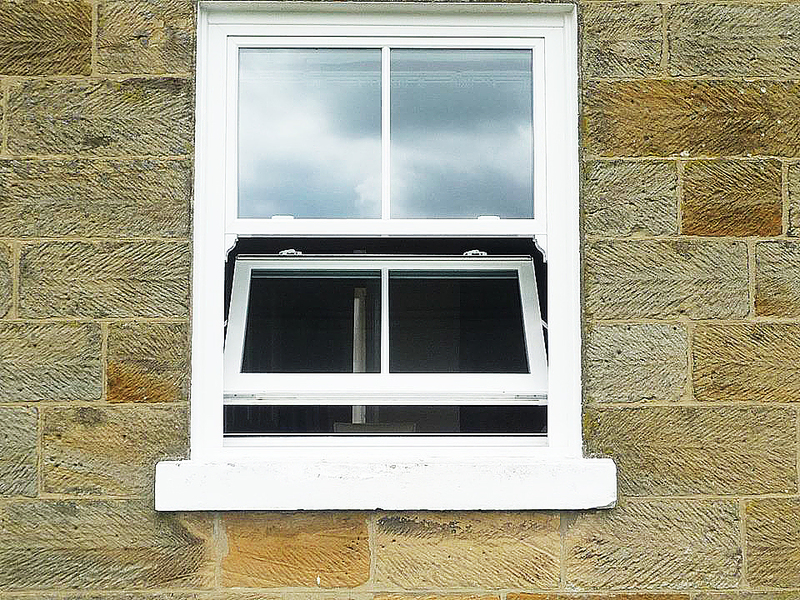 We Love these windows, they offer the fantastic Classic British Edwardian Style. These Windows look Fantastic On Period Properties and Really enhance the Character and Style of a traditional Edwardian Home.